135 photos in this trip. Click a photo to view, or the next arrow to view more thumbnails. 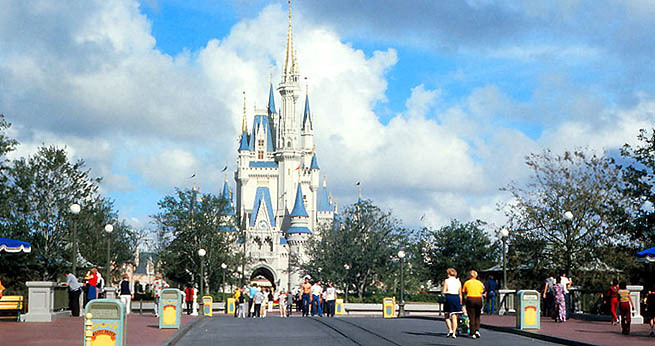 Drive to Florida in the Fall of 1972, then visit many tourist attractions including Disney, Cypress Gardens and Lion Country Safari. Stop at Ft. Sumter on the way home!